Big Data is about to revolutionize the world of soccer: stumbling between performance, real-time analysis, expected goals and videoclips. 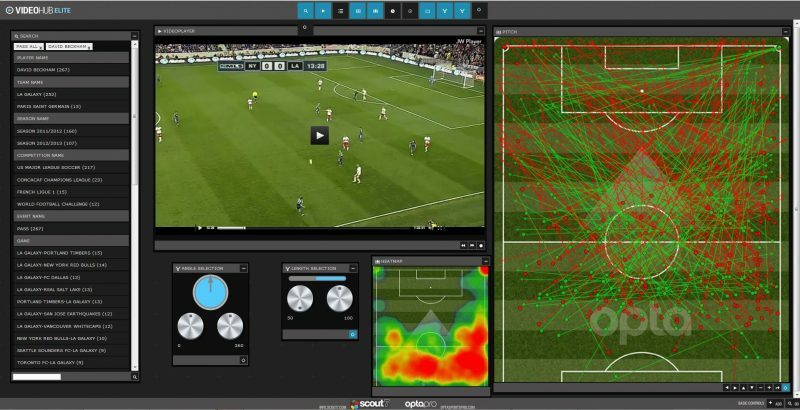 The industry of soccer might not be a technology exception, with teams, coaches and players having the chance to benefit from Big Data Analysis. So, what is the state of the art of the Big Data usage for match analysis? Let’s start with a flashback to November 2015, when an unusual post shows up on StatsBomb, titled: “Leicester City and their trip to the Kamikaze Zone“. At that point of the season Leicester was considered just an unlikely upstart, with many pointing it as one of the candidates for relegation, even (or especially) after the arrival of the new coach Claudio Ranieri. However, the author pointed out a pretty unusual fact: the pace with foxes were scoring and conceding was incredibly high. Should they had kept that pace, they would have ended the season scoring 79 goals and conceding 63 (!!). It is extremely uncommon to find teams with both more than 60 goals scored and 50 conceded at the end of the seasons, and in England only five other teams in the last 20 years showed that kind of numbers. The paper pointed out that something was clearly going on, but the “kamikaze” style of the “foxes” wasn’t backed by data, since its expected goal rating was only about 0,5. Wait a minute: “expected goal”?? Expected goals are the likelihood for a particular attempt to score, according to a particular model. It is only one of the many metrics considered in match analysis, which is progressively turning from a relatively intuitive game to an event for “number crunchers”, like other sports like baseball, basket, cricket. Today it’s becoming increasingly common to see coaches managing dashboards on their tablets to check players’ performances, and eventually optimizing the training, tactical instructions or even strategic decision on the transfer market. Maybe it’s worth making an overview of the most interesting startups in this field. Wheare is very much an Italian real-time analysis platform, developed by SpaceEXE. 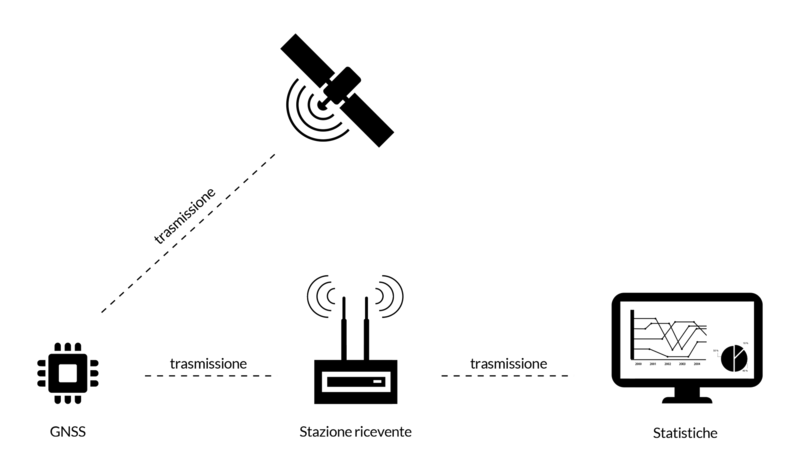 The data is gathered by a GPS antenna, an accelerometer and a GNSS receiver placed in the shin guard, then sent over to a pc or tablet for a real-time preview, and to a remote server for a more in-depth subsequent analysis. This system allows users to gather players’ data (like accelerations and ground covered), but also to calculate correlations between other values like team performances, the average distance between players, and movement directions. Wesii is a company from Chiavari (Italy) whose idea was to analyze the soccer pitch from a drone via multi-spectrum sensors, providing information about the pitch conditions not visible to the naked eye, like slipperiness. 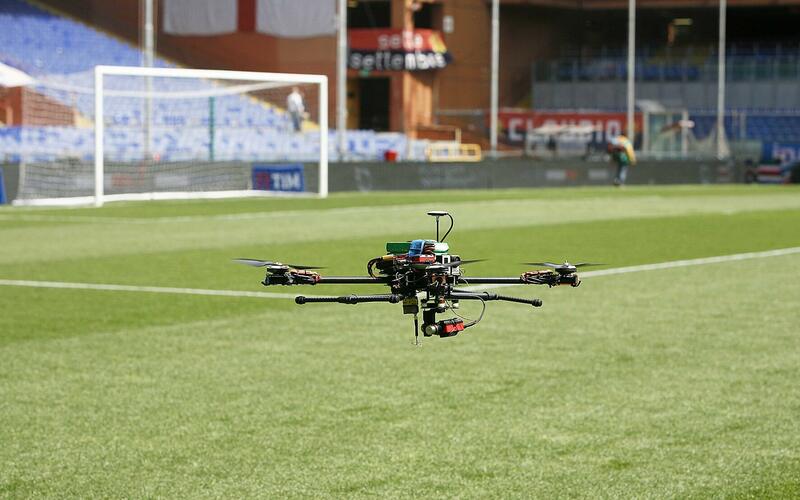 It is a kind of analysis already adopted in other fields, like precision agriculture, but still a novelty for sport. 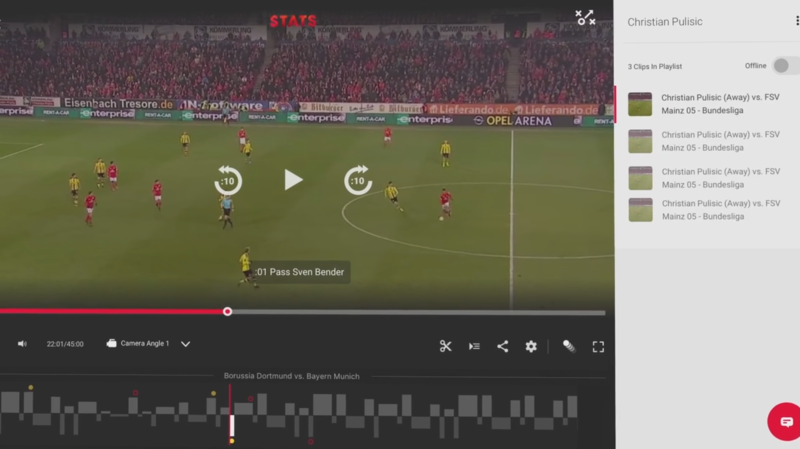 StatsEdge is an innovative product in this field: it allows in-depth views of matches (like expected goals, shots, action areas, fouls), and analysis of the opponent’s weaknesses and strengths, performing accurate transition analysis. StatsEdge also includes a section for video editing and playback which allows making and archive clips, and to retrieve them quickly via keywords (e.g. goals s in the last 5 games, Chelsea’s goals vs. Manchester Utd. in the last 2 games). However, the truly innovative feature of this product is the possibility to search clips for similarity using tracking data, thanks to sophisticated AI algorithms. We cannot really talk about Business Intelligence without talking about SAP. SAP Sports One for soccer was announced during the Sap Sports and Entertainment Forum held in Munich in 2015. The platform is the evolution of SAP Match Insight, used by the German national soccer team during Brazil 2014, and the integration with all the numerous SAP modules is undoubtedly a strength. SAP Sports One runs on SAP Hana engine, and amongst its main features, we get training planning, fitness and performance control, scouting process optimization. Big Data took the world of football by storm, and they are here to stay. What’s left to see is what the real impact will be on the actual performances on the pitch. Soccer compared to the more traditionally “statistic” sports tends to be much more fluid, and the outcome is way more reliant on episodes, like fortuitous goals in games ended 1-0. We will see in the end if there will be such an impact, or if the business will only be for who develops platforms and models.